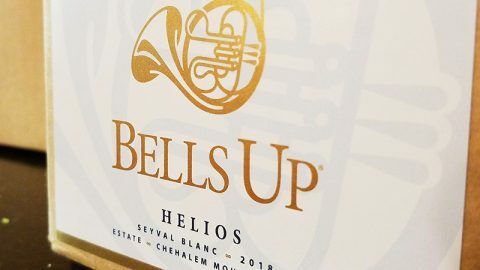 NEWBERG, OR (March 28, 2016) — Bells Up Winery (www.bellsupwinery.com) will be open to the public for its first anniversary during two consecutive weekends in May. The winery’s estate tasting room will be open from noon to 4:00 p.m. the weekend before (May 21-22) and again the weekend of Memorial Day (May 28, 29 and 30). 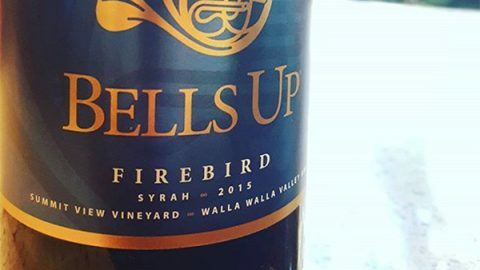 Located in the Chehalem Mountains AVA, Bells Up Winery is housed in a recently renovated pole barn at 27895 NE Bell Road at the intersection of Zimri Drive. Tastings are $15 per person, deducted from a $75 purchase. Members of Bells Up’s Fanfare Club enjoy complimentary tastings throughout the event. 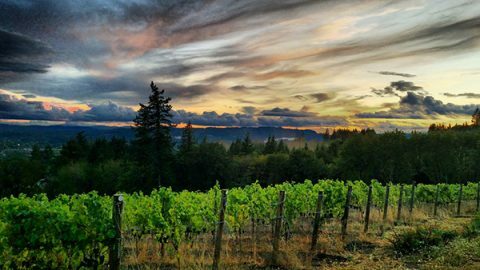 The label is one of Newberg’s newest micro-boutique wineries—making approximately 400 cases annually—and is always open by appointment. 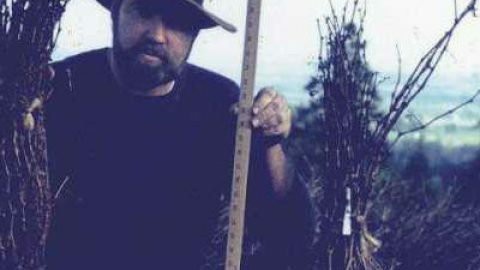 Bells Up produces handcrafted, classically-styled Oregon Pinot Noir with grapes sourced primarily from micro-growers located on the northern side of the Willamette Valley. 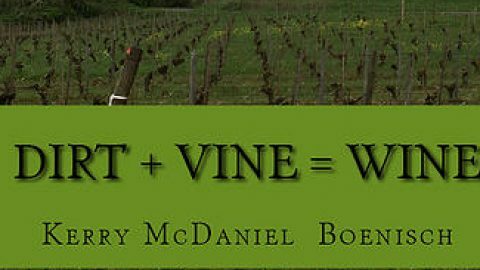 It also offers a small selection of other Oregon-grown and produced varietals. 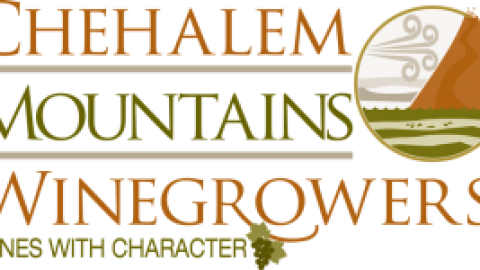 2014 Villanelle Reserve Pinot Noir: Bells Up’s first single-vineyard designate wine honors Julie & Mike Slater’s Tonnelier VineyardBells Up winemaker's mentor Henke Winery named one of Top 10 Urban Wineries in the U.S.